Looking for some awe-inspiring stunning adventure are you a nature lover? 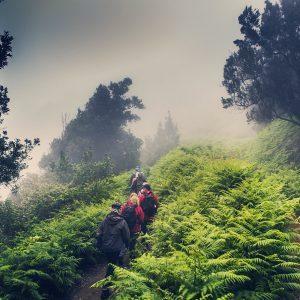 Here are our best Adventure and Nature trips in Tenerife. 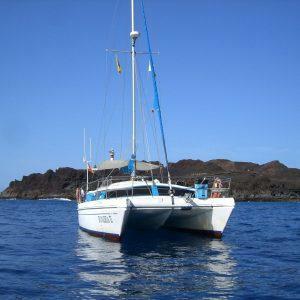 Accommodating 12 people, this beautiful sailing catamaran is the most appropriate to provide that special touch, away from the crowds. The biggest attraction of the trip is a fantastic experience to watch whales and dolphins in their natural habitat. Spend a day exploring the stunning Anaga mountain range, home to verdant hills, dramatic gorges, dense forests, and remote villages. 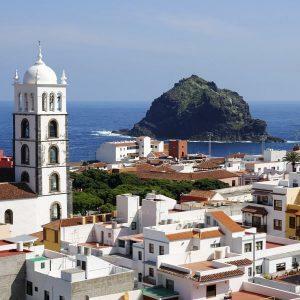 This tour takes you on a journey through the natural beauty of Anaga Rural Park, the Roque de la Bodegas village, and the relaxing Las Teresitas beach. 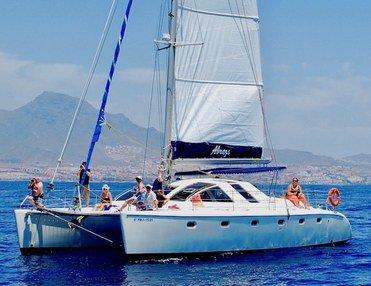 Welcome to the Bonadea II catamaran, enjoy a whale and dolphins watching tour in their natural environment in South Tenerife. 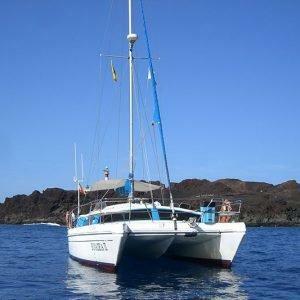 Welcome to the catamaran Bonadea II! Enjoy a sighting tour of cetaceans in the south of Tenerife. 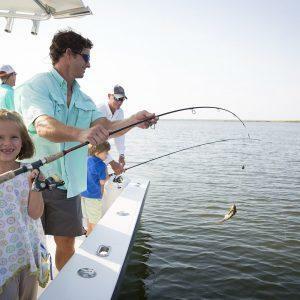 On the Crested Wave we offer 4 hour ‘Genuine’ fishing excursions On all trips we do a mixture of Game Fish Trolling & Bottom Fishing, approximately half time trolling and half time bottom fishing, depending on what is fishing the best at the time. During the 3 Hour cruise you will visit the Pilot Whales and Dolphins before anchoring in a secluded bay for a swim. 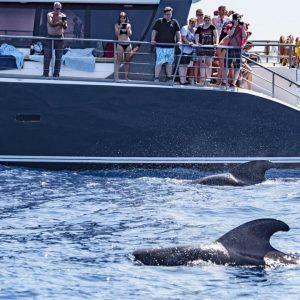 During the 4.5 hour cruise you will visit the Pilot Whales and Dolphins before heading towards the Cliffs of Los Gigantes and Masca Bay. 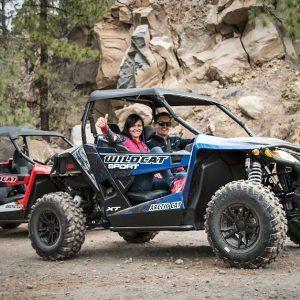 After a brief introductory talk at the quayside in Harbour, you’ll put on your life jacket and wetsuit and set out on your one hour Tenerife jet ski safari. It’s hot and sunny and you’ve had enough of reading a book on the beach. 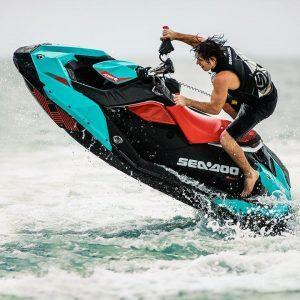 Why not freshen up with an adrenaline ride of Jet Bike? 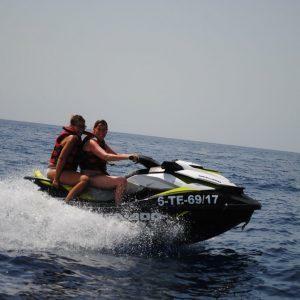 Enjoy the coastline of Tenerife with one of the exciting jet ski safari tours with an experienced guide.